Apples are the fruits which are highly bought and sold all over the world. A proverb defines apple that "An apple a day keeps a doctor away" which we have heard a lot from childhood. Apples are so special fruit that has many health benefits. People consume it daily but they are unaware of the important health benefits of apples. Below are the important health benefits of apples. 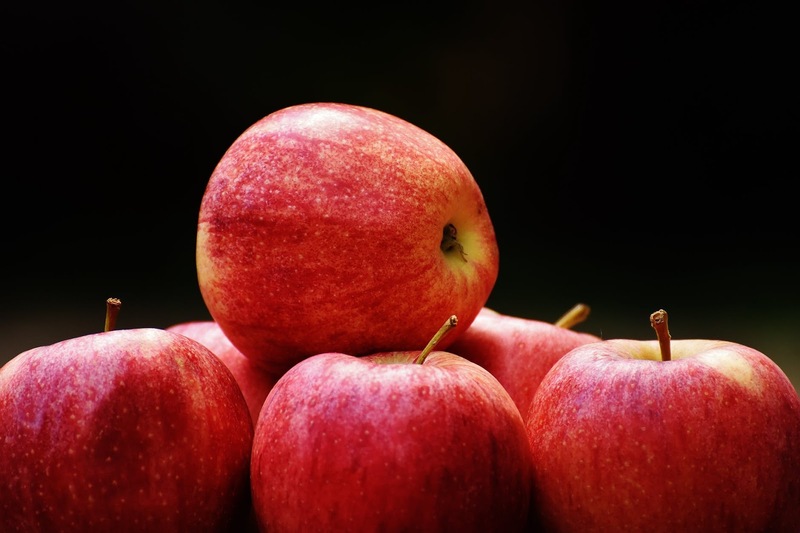 Bone Protection: According to research, apples provide a bone-building phytonutrient named phloridzin. Only in apples, this flavonoid antioxidant is found. Mainly in the peels and it can help in enhancing bone density and decrease bone breakdown for female after menopause. Help for Asthma: A recent study shows that children of women who ate apples daily in their pregnancy time have a lower rate of asthma than the children of women who consumed fewer apples. Alzheimer's Prevention: At Cornell University, a study on mice showed that quercetin in apples may protect brain cells from the type of free radical damage which may direct to Alzheimer's disease. Weight Loss: A good benefit from apples is also weight control. Rich in fibers, apples are suggested by doctors to eat because it fills up with having fewer calories. Lower Cholesterol: Apples contain pectin which reduces LDL cholesterol. A study shows that a person who consumes 2 apples in a day can reduce cholesterol as much as by 16%. Eye Health: Apples are good for eye health. Apples contain flavonoid and antioxidant phytonutrients that lowers the influence of free radicals on the eyes. Improve Brain Health: Consuming apples build up the quantity of acetylcholine in the brain that helps in concentration and memory power. Good for Teeth: Rich in fiber after you eat apples it helps to cleanse your teeth. In a mouth, apples stimulate the secretion of salvia, lowering tooth decay by reducing bacterias. Treat Anemia: Apples are the good source of iron which increases red blood cells in the body. Not only preventing anemia but it helps in good oxygenation of necessary organ systems. Protect Liver: Apples contain vitamins, minerals, and fibers which helps to remove the toxin from the liver.